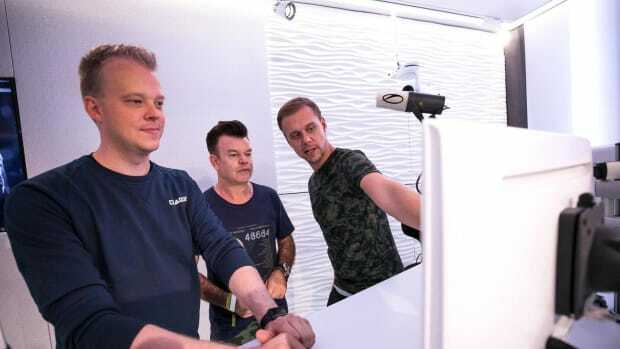 The ASOT co-host shares everything you want to know about the radio show and his grown share in it. 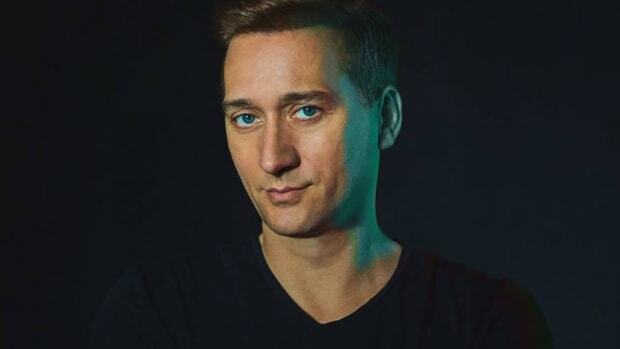 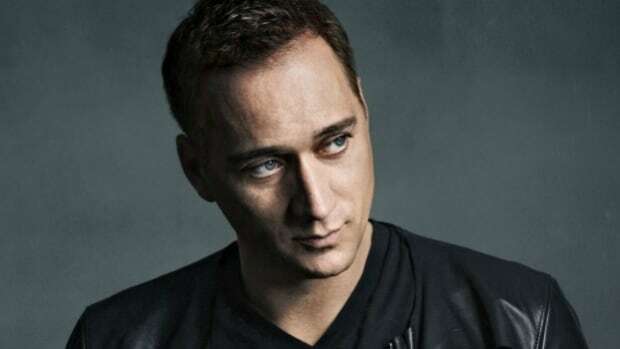 According to Paul van Dyk, DJ Mag quoted him out of context. 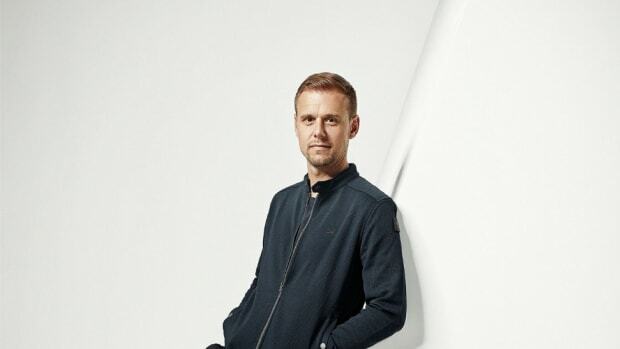 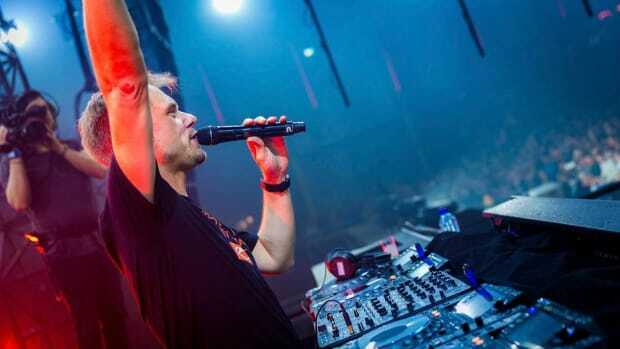 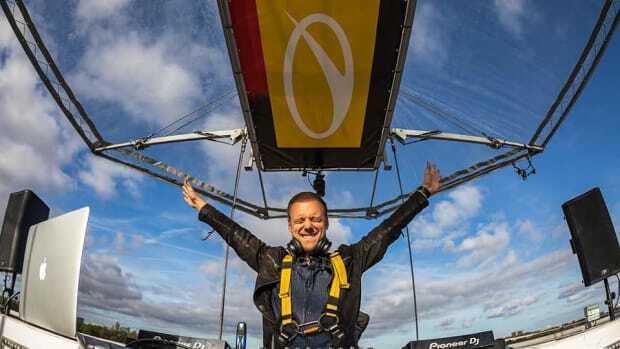 The trance legend claims no one of the ASOT team contacted him following the accident. 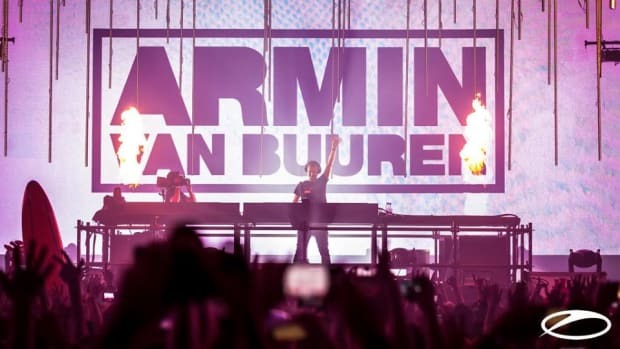 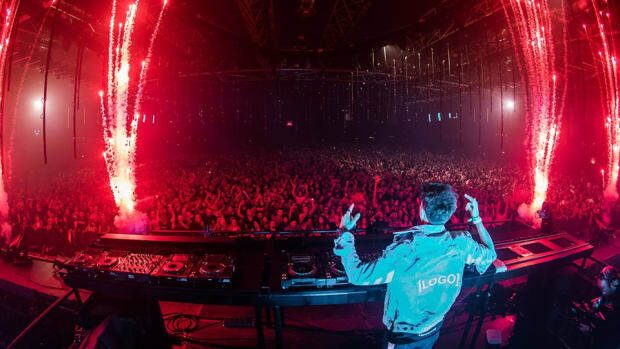 Meet Armin van Buuren's biggest protegé. 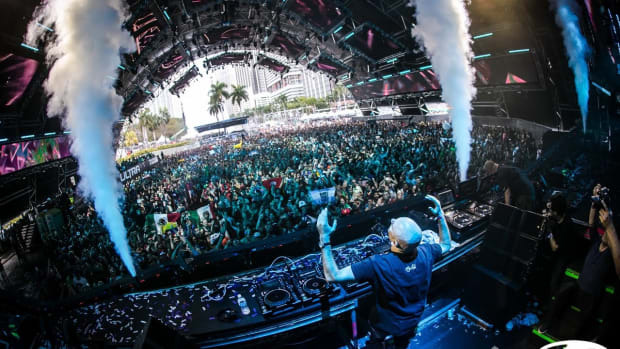 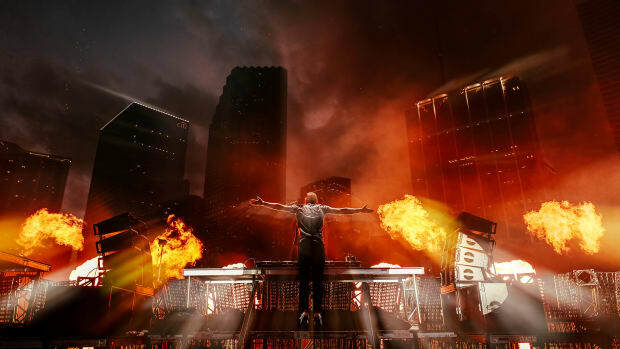 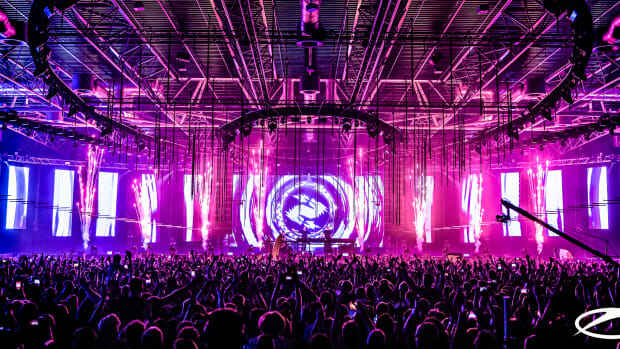 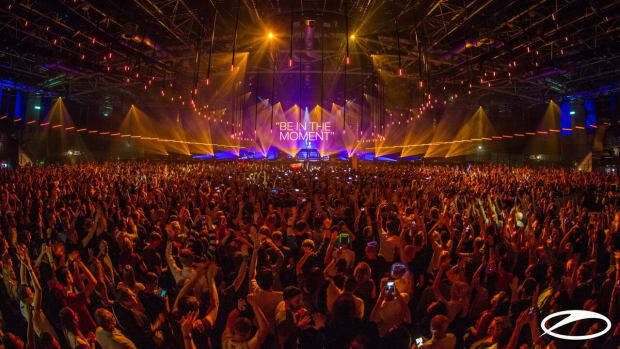 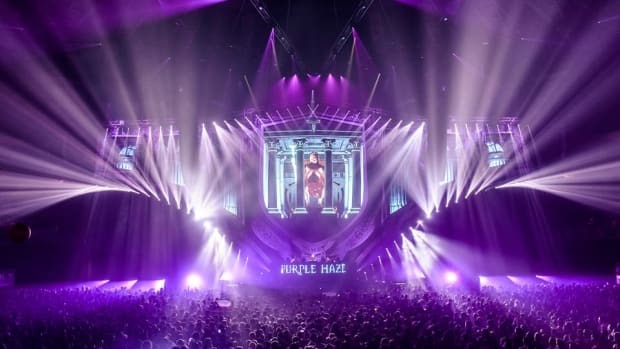 What makes A State of Trance the highlight for Trance fans all around the world?